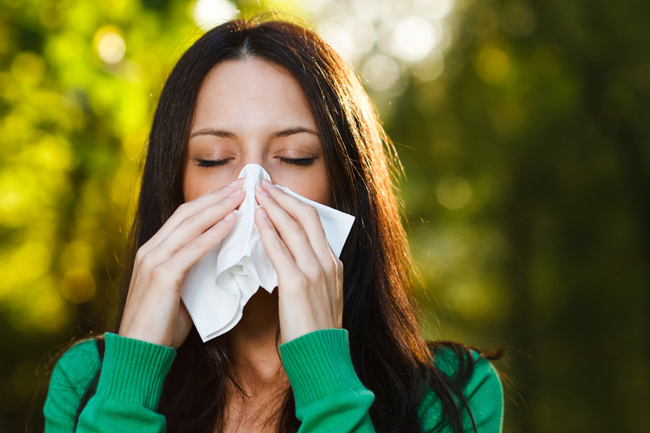 With the arrival of spring, millions of Canadians have begun their annual ritual of sneezing and wheezing due to seasonal allergies. 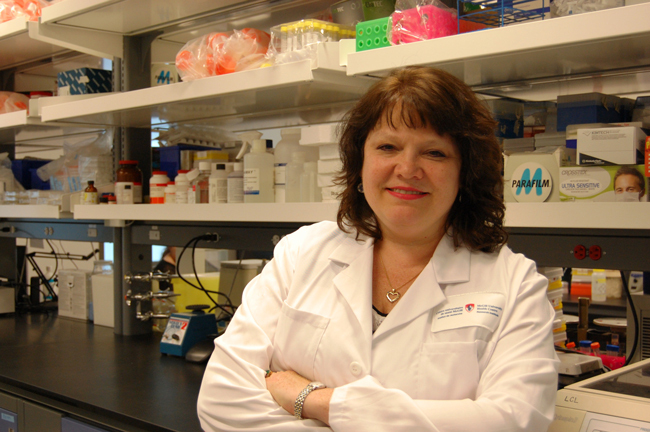 A research team at the Montreal Children’s Hospital from the Research Institute of the McGill University Health Centre is bringing them hope with a potential vaccine that nudges the immune response away from developing allergies. “By giving the peptide STAT6-IP very early on, before allergies are present, we were able to teach the immune system. So when we tried to make the mice allergic later on, we couldn’t because the immune system had ‘learned’ to tolerate allergens,” explains Dr. McCusker who is also an associate professor in the Department of Pediatrics at McGill. “What’s beautiful about our approach is that you do not have to couple it with a specific allergen, you only use this peptide. It just redirects the immune system away from the allergic response and then it will not matter if the child is exposed to pollen, cats or dogs, because the immune system will not form an aggressive allergic reaction anymore,” adds Dr. McCusker.